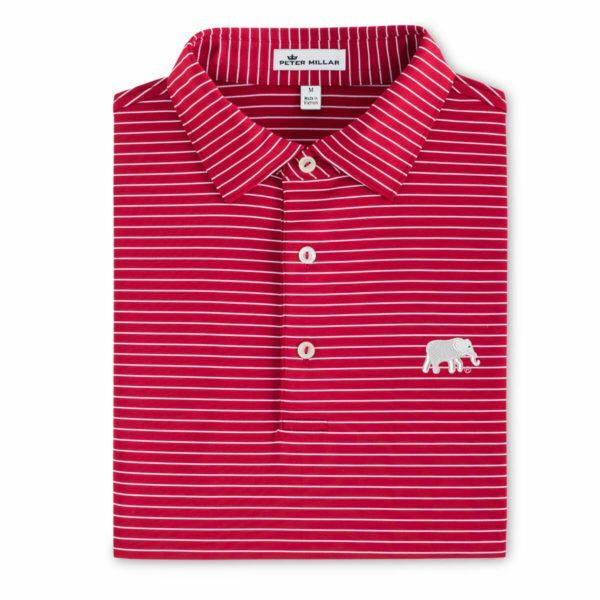 Gear-up for the big game in the Alabama Tuition Stripe Performance Polo. 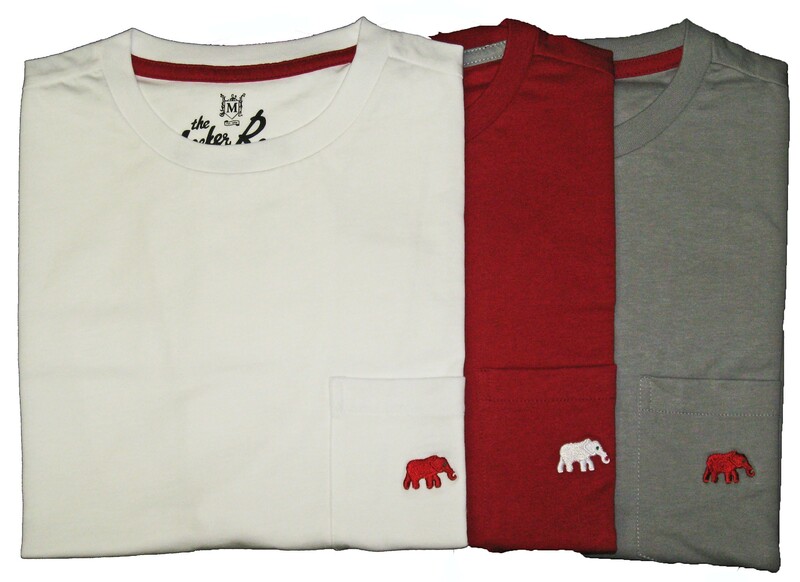 This style is lightweight, breathable, quick-drying and stretches four ways for maximum comfort. 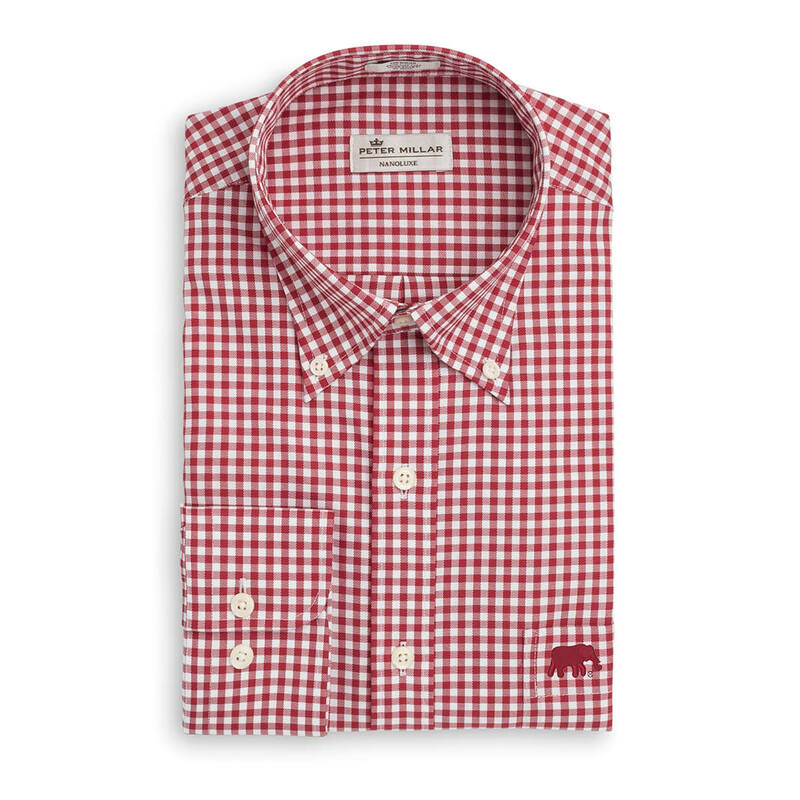 An exceptional gram weight in the fabric prevents torque during activity. 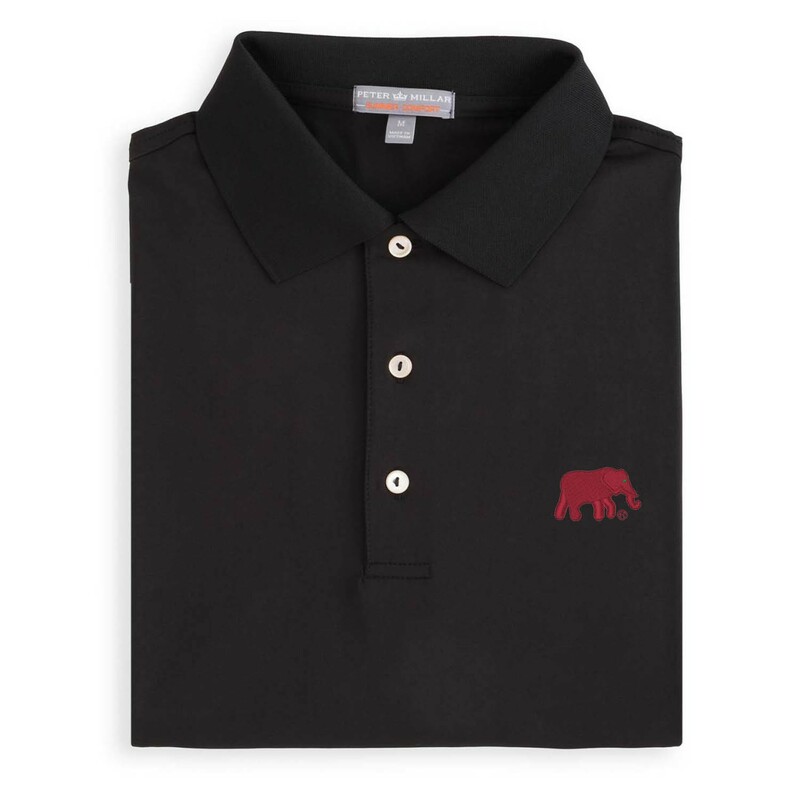 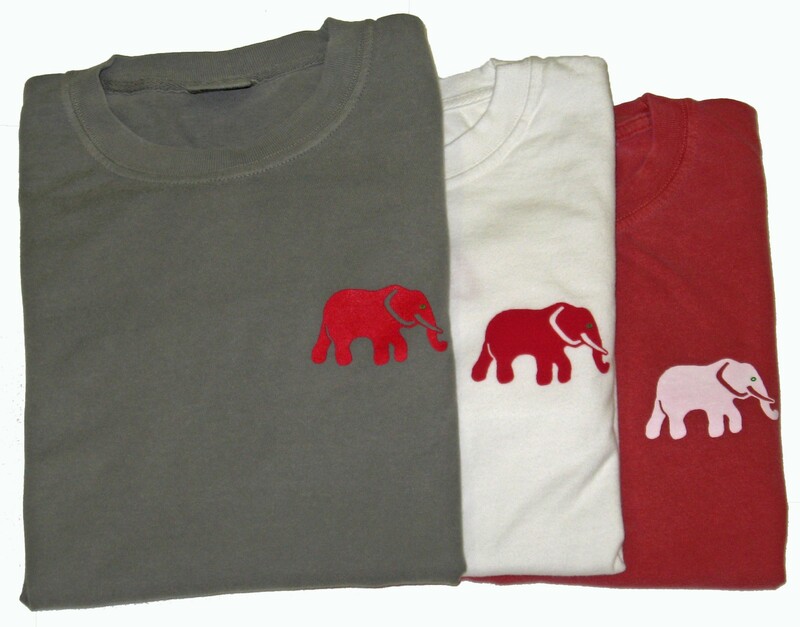 Styled with a Sean self-fabric collar, three-button placket and the Elephant logo at the chest.